2nd Gameplay Trailer is out and gosh.. It looks so damn good! Heists, bounties and games like poker are back! 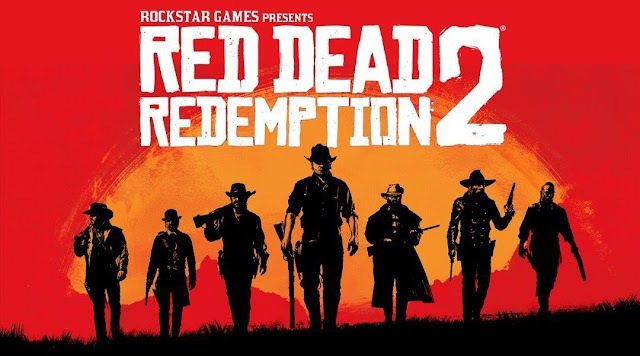 Check out the awesome trailer below..
Oh how I missed dead eye.. One of the coolest game-play mechanics ever created..
My most anticipated game of the year by a long way, I can already see this winning plenty of GOTY awards..